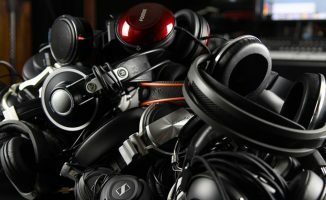 There are tons of DJ headphones knocking around, let's take a look at the best ones available for less than US$175. Every DJ needs a proper set of headphones. 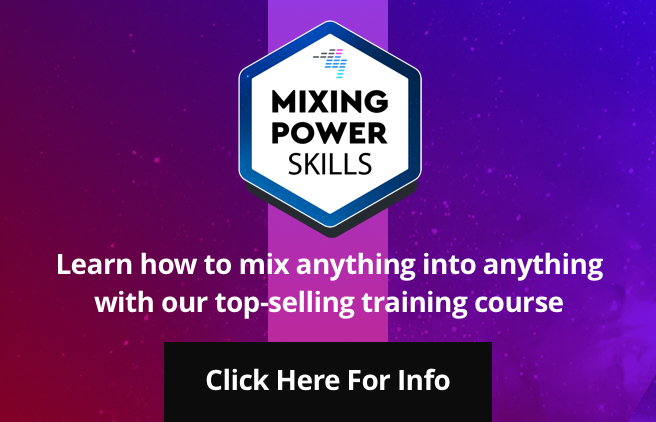 You can’t beatmix without them, and if you can’t hear what you’re trying to mix, you are making things much more difficult for yourself. 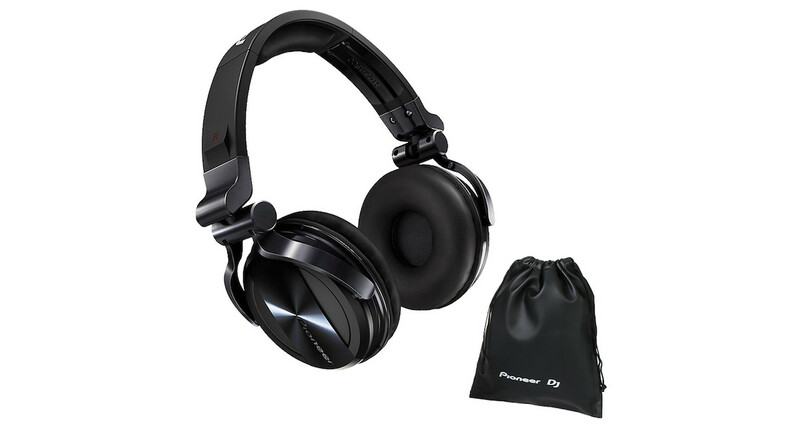 Pioneer DJ released the HDJ-1500 headphones as replacements for the iconic HDJ-1000s. They are sturdy and their large 50mm drivers provide a punchy sound. These cans have a snug fit and come give a decent amount of noise isolation, which is something that comes in handy when spinning in noisy DJ booths. The earpads are made of memory foam for added comfort. Pros: Comfortable fit, punchy sound and decent sound isolation for the price. Cons: None of note, other than if you should need a replacement cable, the official part will set you back a whopping US$84. 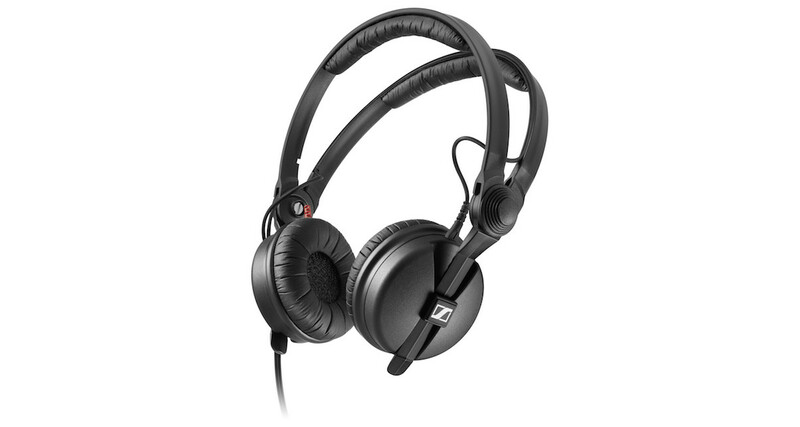 The Sennheiser HD 25 are a tried and tested option and some DJs swear by them for use in both gigging and studio situations. They are lightweight, which makes them comfortable to wear for long periods of time (eight-hour DJ set, anyone?). 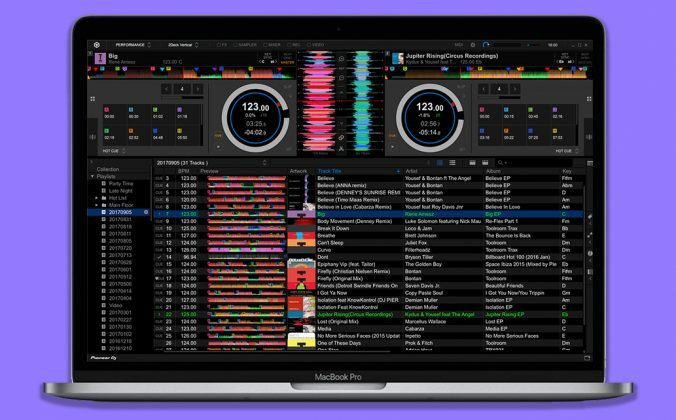 You can also rotate the cups to allow for easier “DJ-style” monitoring. 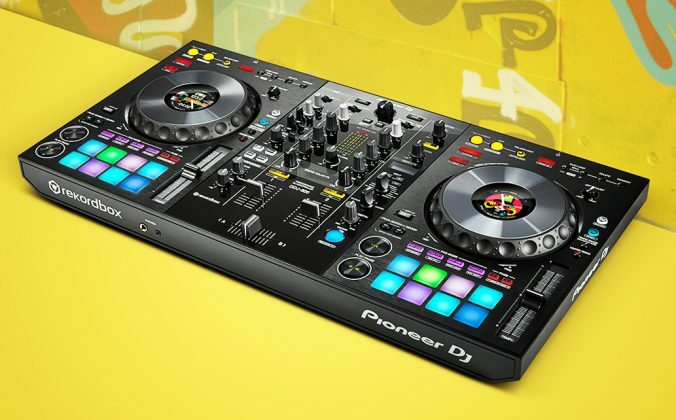 These only come with a straight cable (not ideal when moving around the DJ booth) but you can pay an extra US$50 for the “Plus” edition, which comes with a more DJ-friendly coiled cable and an extra set of ear pads. 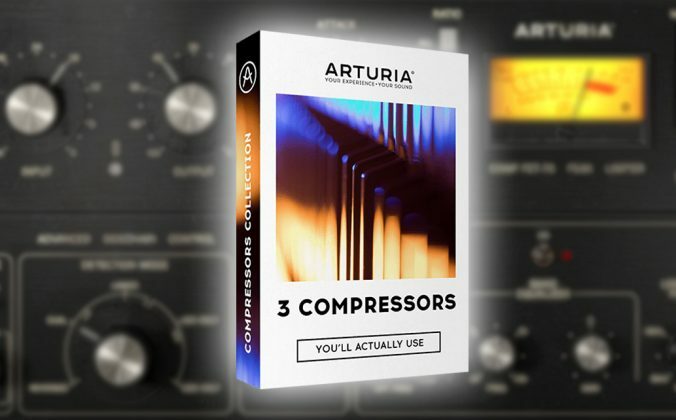 Pros: Lightweight, comfortable and are recommended by many DJ / producers – all of their parts are fully replaceable, making these a great option for the price. 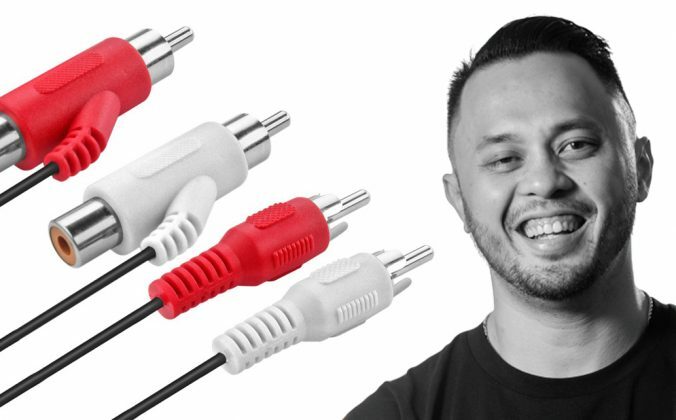 Cons: A straightcable comes as standard, whereas most DJs find a coiled cable to be more suitable for scooching around the booth. 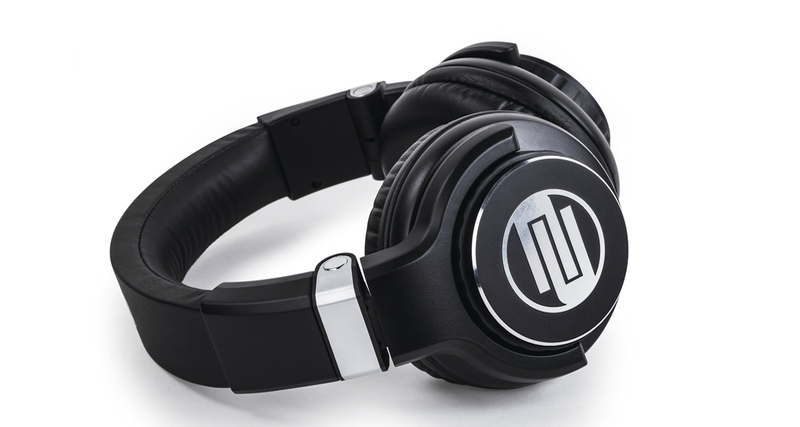 The Reloop RHP-15 are a chunky DJ headphone with folding and pivoting over-ear earcups. Sound-wise, the 50mm drivers deliver a loud, clear, punchy sound, and they are more than capable of providing the necessaries for beatmatching in pretty much any DJ booth. They come with a detachable straight cable, which, as mentioned above isn’t ideal but that is down to personal preference of course. 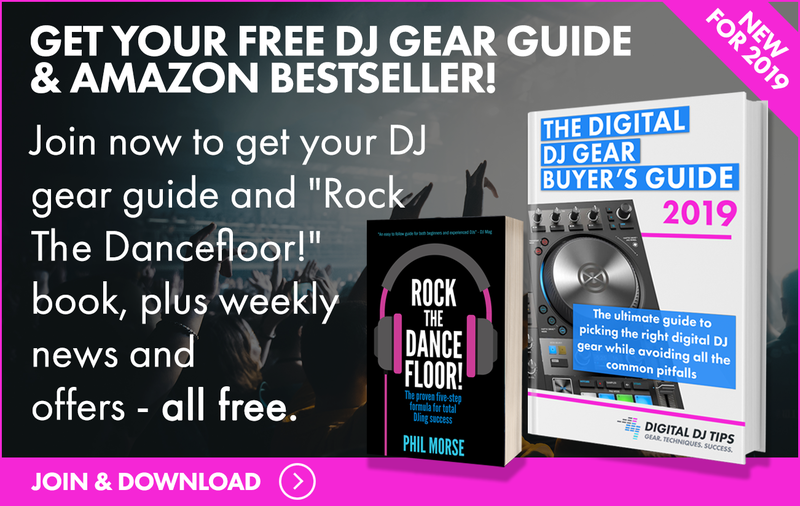 They are a comfortable set of cans but this comes at the expense of sound isolation, so you might struggle when mixing in deafening DJ booths. Pros: The RHP-15 are well-priced, comfortable and have large, punchy drivers. Cons: It’s hard to fault them at this price point but they might not offer enough sound isolation in the loudest of DJ booths and they could have included a coiled cable for good measure. 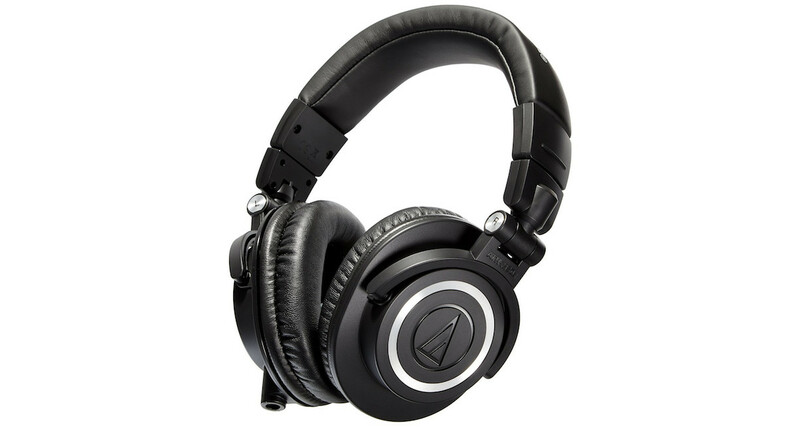 The Audio-Technica M50x come with three detachable cables: two different length straight ones and a more “DJ friendly” coiled one, which is great for the price. These cans are powerful enough but their sound isolation isn’t as good as some of the other headphones on this list. Also, depending on the size of your head, these might “clamp down” a little too much to begin with. The swivelling cups make them a bit of a nightmare to put away as well but that is something else that you will get used to over time. Pros: Crisp sound, durable and come with three cables to choose from. Cons: Take a little while to “wear in” so they sit comfortably and their sound isolation could be better. The Beyerdynamic DT 770 PRO have a “classic” design and all of its parts are replaceable. 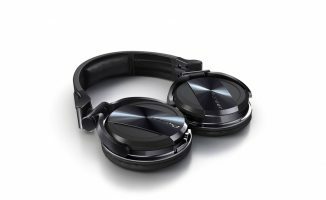 Their soft velour ear pads and padded headband mean these are a comfy set of headphones for you to use whether in the club or for those long digging sessions at home. That being said, like the ATH-M50x, some owners do complain that these headphones grip your head a little too tight to begin with and that can take some getting used to. They also only come with a fixed, straight cable, which might not suit everyone. Pros: Fully replaceable parts and stylish design. Cons: Only come with a fixed, straight cable and they are also pricier than some of the other options on the list. 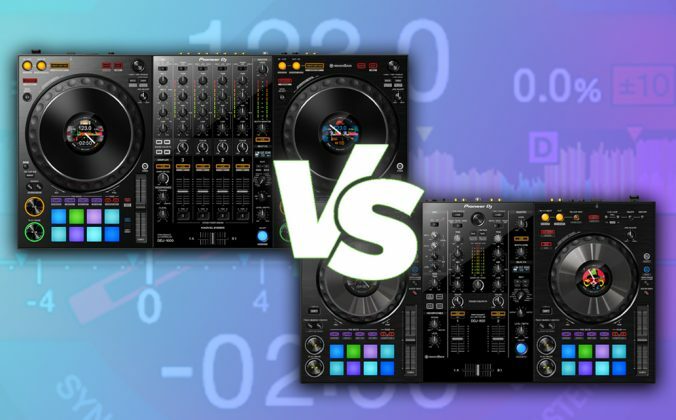 As this roundup shows, there are several high-quality budget options out there for DJs in the market for a new set of DJ headphones. 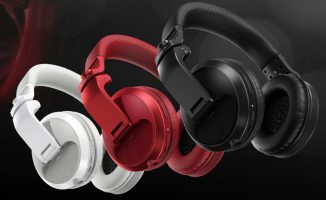 If these are still outside your price range, consider saving up because a professional set of DJ headphones shouldn’t need replacing for a long time. If you are used to using lower-grade cans, you will be amazed at how much more detail you can hear in your tracks with a proper DJ set. I still have mine as well. I am so used to their sound it is hard to mix on anything else. You can find replacement cup pads and headbands for these, and most other headphones. Makes them like brand new. 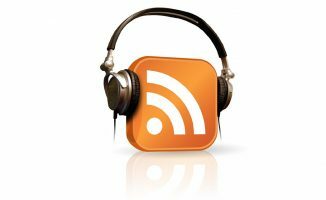 I’m pretty sure that any part of every Senheiser can be replaced, please correct me if I’m wrong. 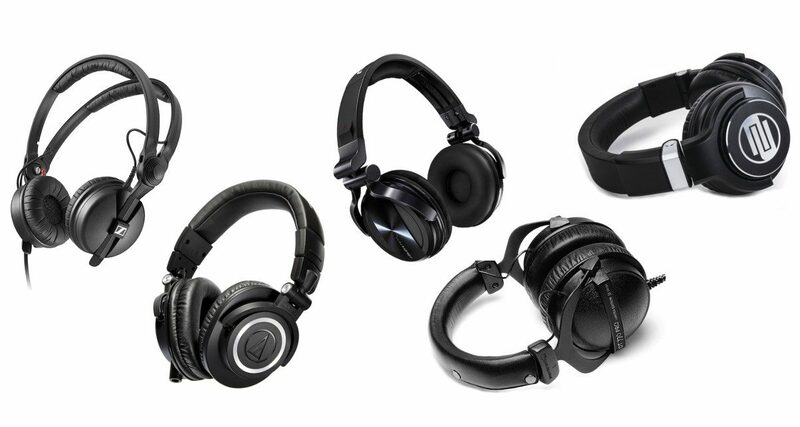 Yeah, the AIAIAI headphones get a lot of love and rightly so! I have a pair of the original TMA-1 and they suit my needs perfectly. 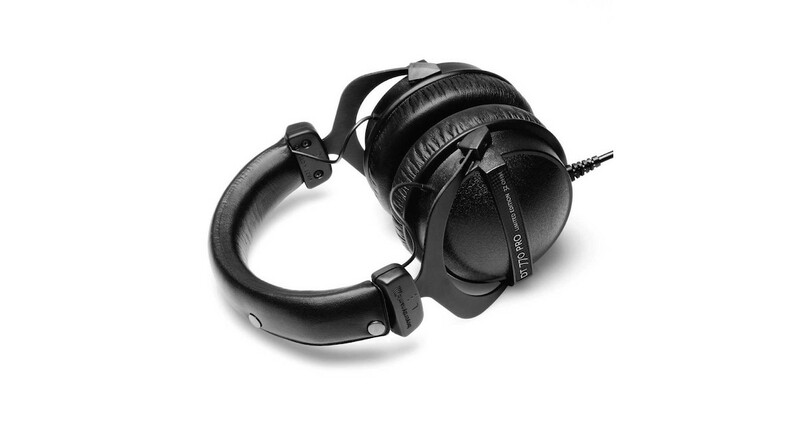 I like to add, i think the V-Moda LP2’s are another great alternative, and at a price of around 150$ its a fantastic price for what you get, very comfortable, durable, and comes with a carrying case. and the fact the head band, you can literally twist it without it snapping is a bonus.